As the last of the Christmas food disappears and people start their New Year’s Resolutions in earnest (for the third time this year… we see you! ), some may start looking towards the Summer and planning outdoor projects to improve their garden. While a nice potted plant here and there may do the trick for some, the more visionary among us may be thinking big – we’re talking Hot Tubs and landscaping! Planning where to put your hot tub has never been easier. Rather than simply putting the hot tub on your existing patio and losing valuable space, have you considered making the Hot Tub the centrepiece of your garden? It’s a good idea to think ahead as to how you might use your hot tub, and how your needs may evolve as time goes on – if you decide that the mad dash in your budgie smugglers from the house to the Hot Tub is too much to bear, consider adding a changing area or if you regularly have friends over, an Enclosure with a built-in bar can help to make the most of your Hot Tub area. 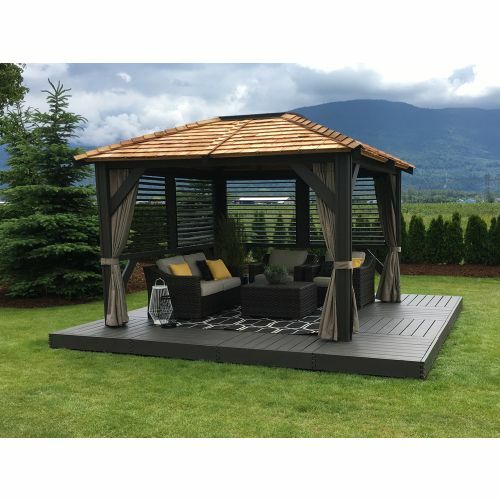 At some point, most hot tub owners choose to place a Gazebo over their hot tub; as we’ve seen in our previous blog posts, you’re missing out on a whole new Hot Tub world without one! 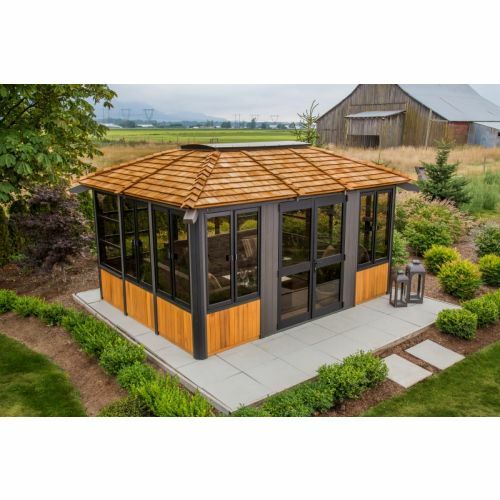 If you’ve fitted the hot tub in front of the kitchen or dining room windows, you might make life a bit more challenging as you will limit your choice of hot tub enclosures, and any type of gazebo is going to block your view and much needed natural light into the house; so its best to be prepared and think carefully about where to position your Hot Tub. Pro Tip: Don’t waste money putting the hot tub onto expensive decking – deck around the hot tub instead, giving the impression that the hot tub is slightly sunken and looks very stylish! 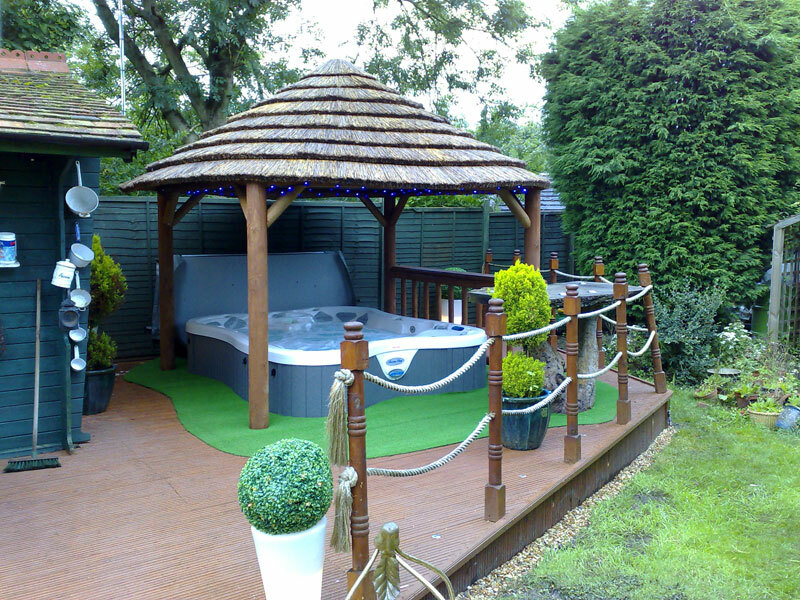 Enclosures are a super effective way of making the most of your Hot Tub – and making your garden beautiful! 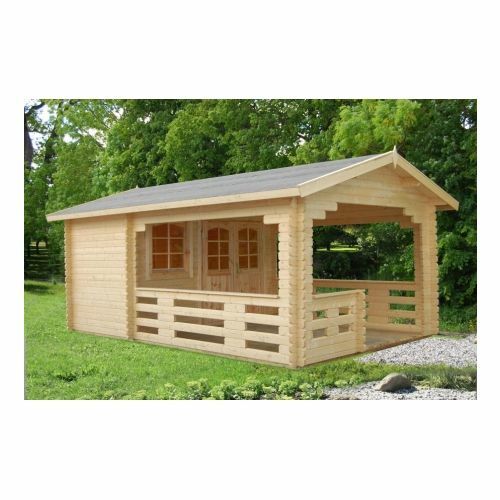 Gazebos made from richly coloured wood, with hip roofs, cedar shingle tiles, glass doors, louvered sides and sliding doors offer texture, height, reflection, dimension and definition to almost every garden space – no matter what the shape or size of the garden footprint. If you need help with getting your garden project off the ground, Get in touch with us at Award Leisure. 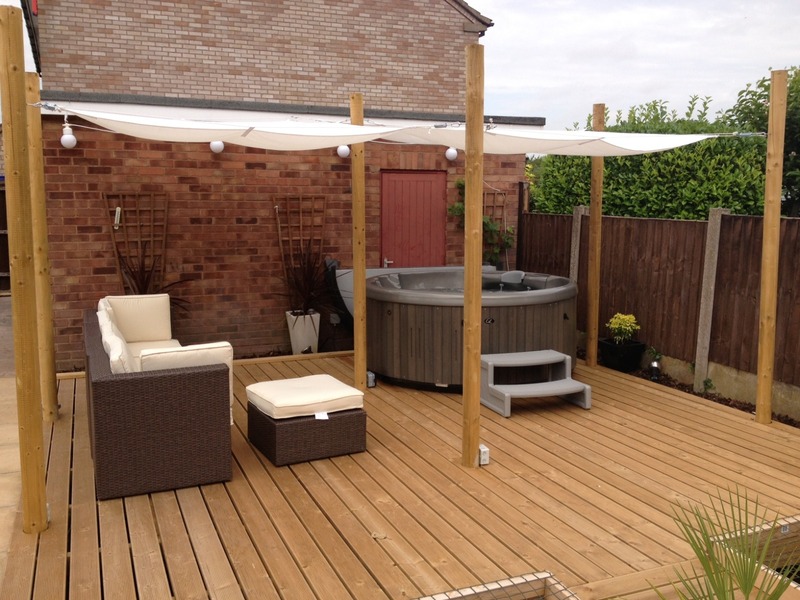 We offer a 1 Stop landscaping service, alongside our FREE site surveys to ensure your Hot Tub & Enclosure installation goes as smoothly as possible – So make those Pinterest dreams a reality in 2019! 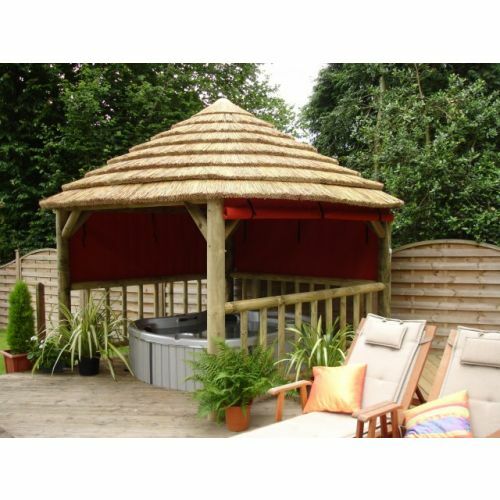 Buy a Hot Tub and Gazebo Enclosure Package and Save Money at Award Leisure with our Package Offers. Still Browsing? Need to know more? Download your FREE Buyers Guide! 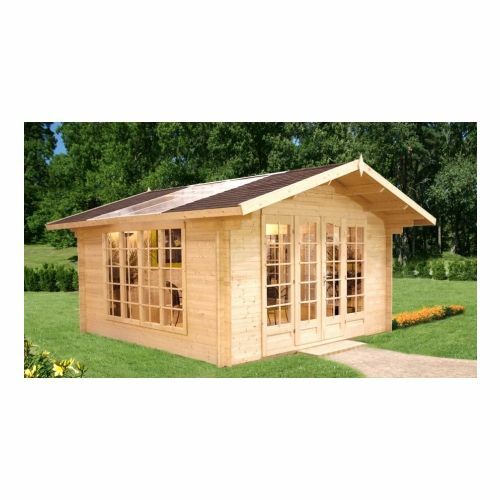 See our full range of Hot Tub enclosures at your local Showroom in Warwickshire, Lincolnshire, Hertfordshire, Birmingham or Cheshire.